2017 Poker Hall of Fame. 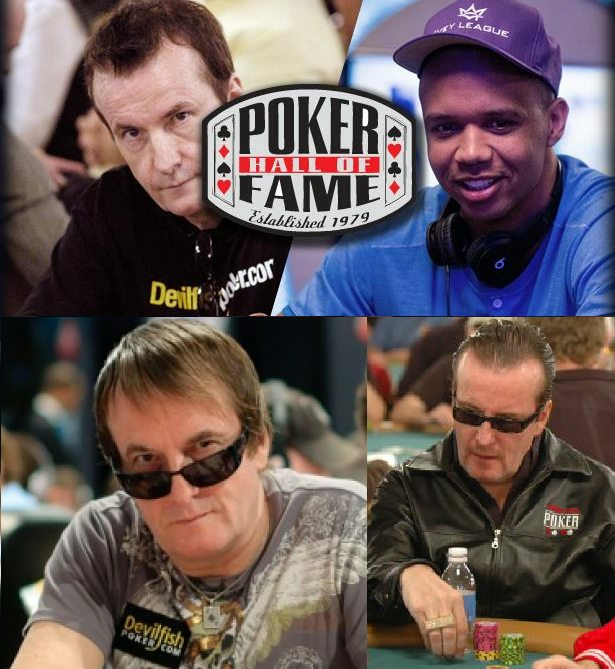 Nicknames are prevalent in the poker world. So how did one of the world’s most popular poker players gain the Devil-Fish nickname? It wasn’t because he ate Devil-Fish or used to go wrangling for the aquatic creature.